Prior to his appointed as the Chairman of the Board of Directors of Development Bank of Nigeria Plc (DBN) in March 2017, Dr. Yahaya was the Bank’s Interim Managing Director. He has an outstanding career in the Academia and Development Finance, having held several management and executive roles, including Executive Director at the African Development Bank and member, Monetary Policy Committee of the Central Bank of Nigeria. Before joining the African Development Bank, he served as Deputy General Manager at Nigeria Export-Import Bank (NEXIM). He was a lecturer in Macroeconomist at the Department of Economics in University of Sussex, UK and Head of Economics Department in Bayero University kano, Nigeria. 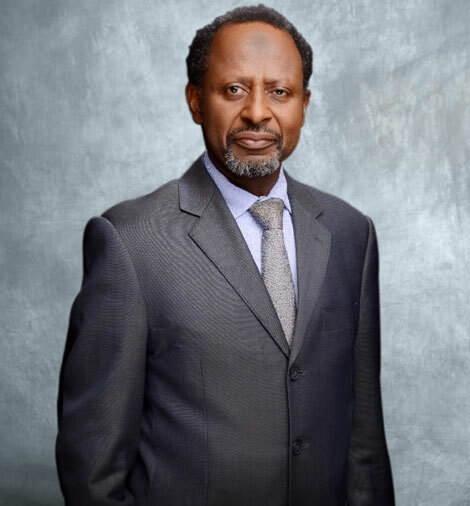 Dr. Yahaya is a Board member of American School, Abidjan, State Vice Chairman of the Nigerian Economic Society and Sub-Dean, Faculty of Social Management Sciences, Bayero University, Kano. He holds a Bachelors Degree and a Masters degree in Economics from Ahmadu Bello University Zaria, Nigeria, as well as a Doctorate of Philosophy in Industrial Economics from University of Sussex, UK.